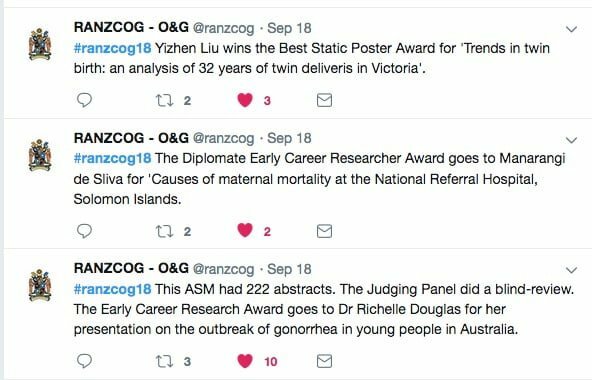 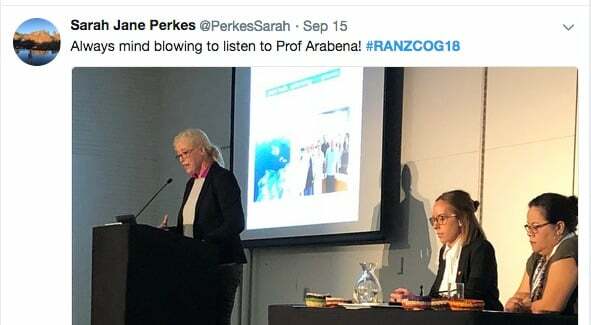 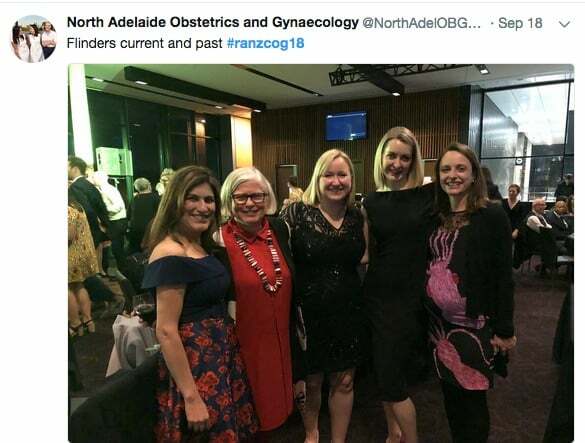 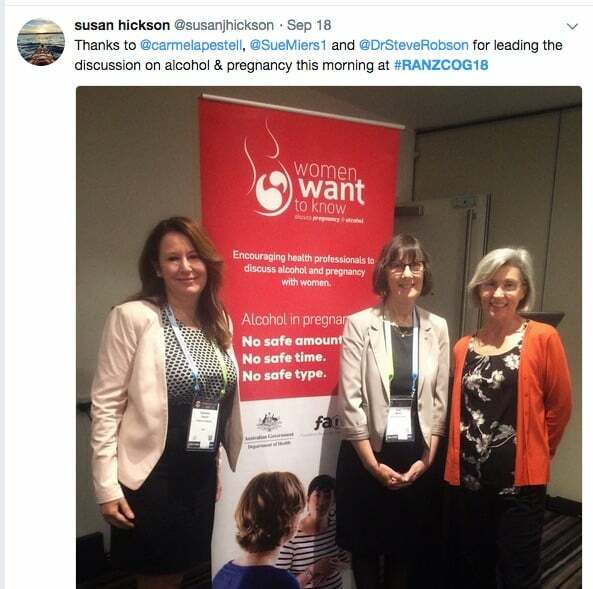 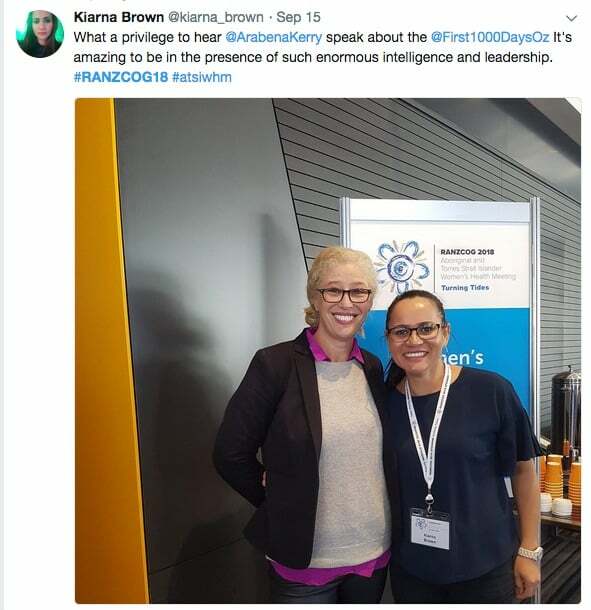 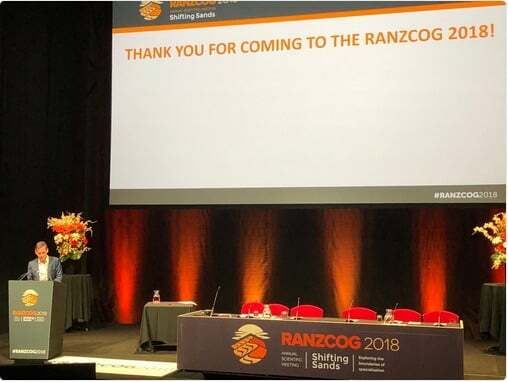 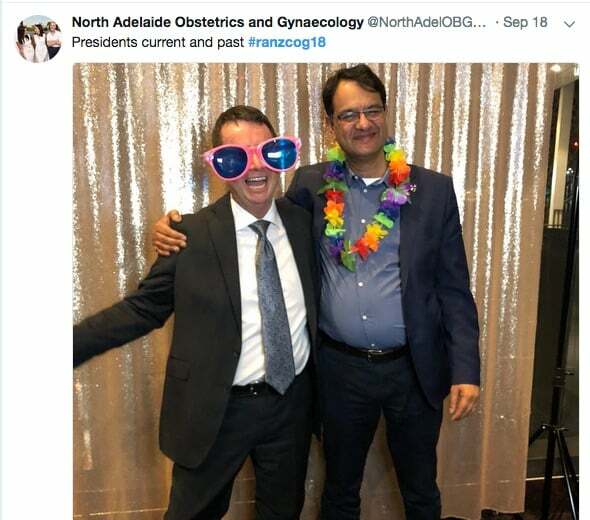 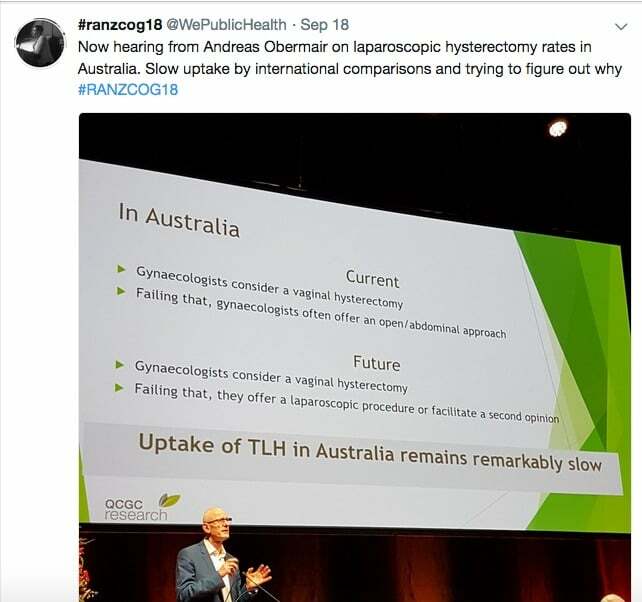 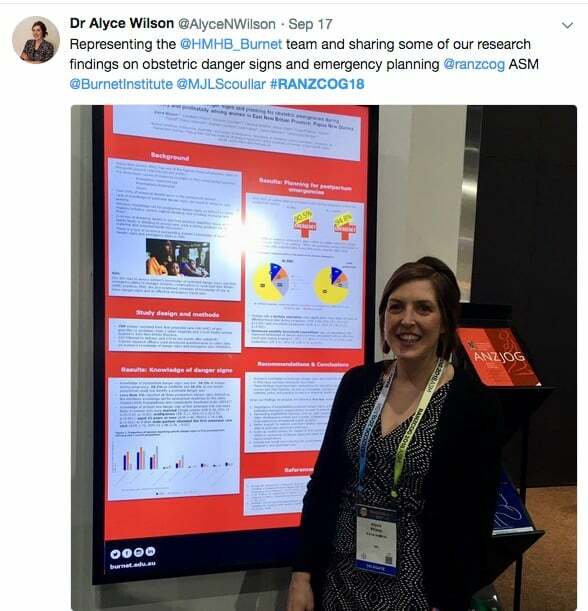 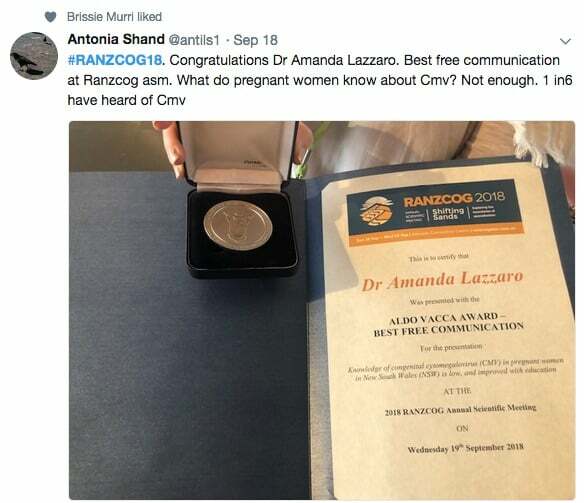 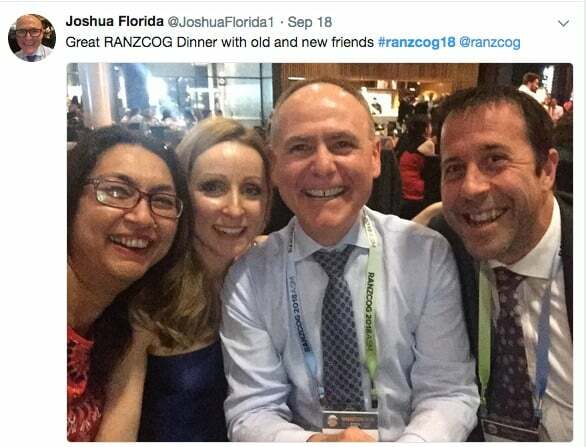 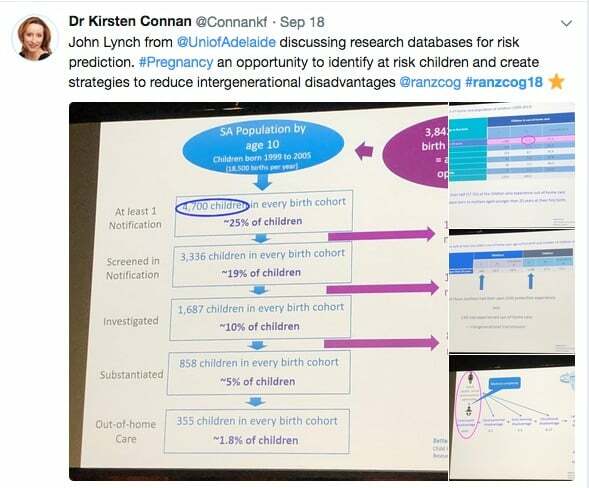 Below is our final report from the recent Royal Australian and New Zealand College of Obstetricians and Gynaecologists (RANZCOG) conference in Adelaide. 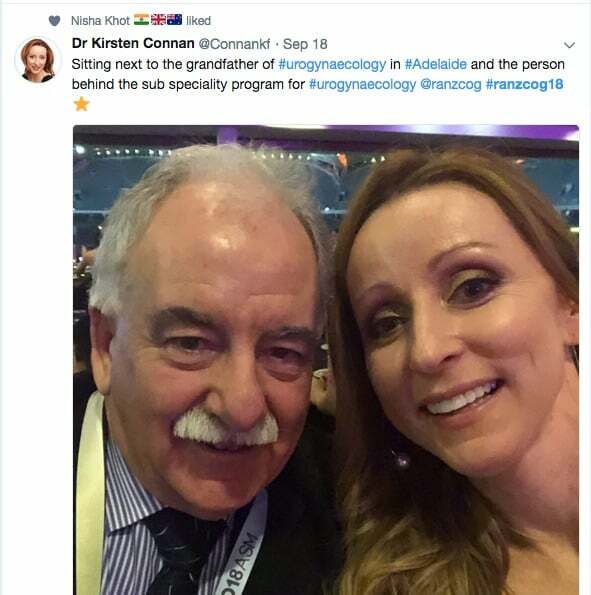 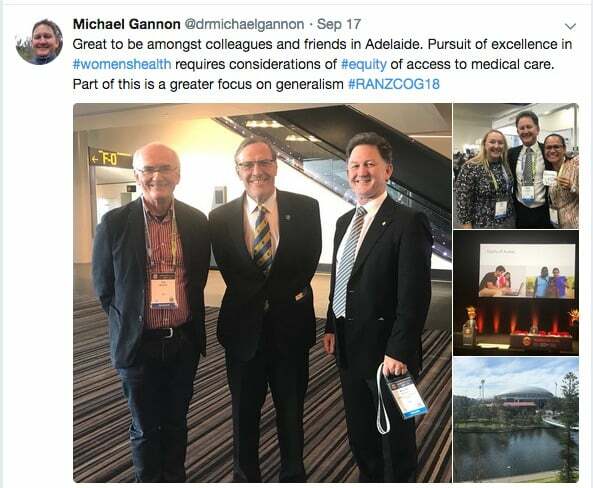 It includes a selection of tweets from presentations, posters and social events, and a wide-ranging interview between Amy Coopes and former AMA president Dr Michael Gannon. 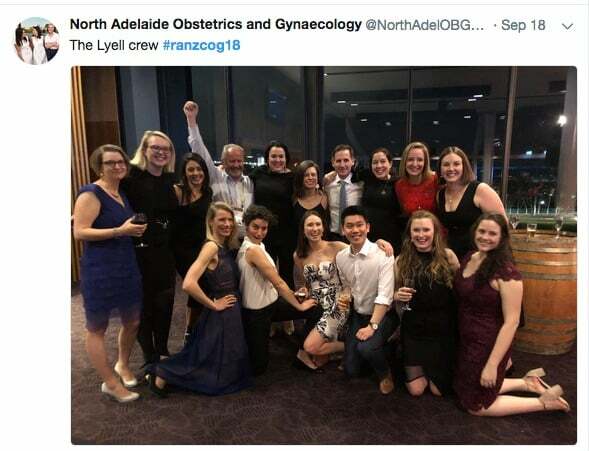 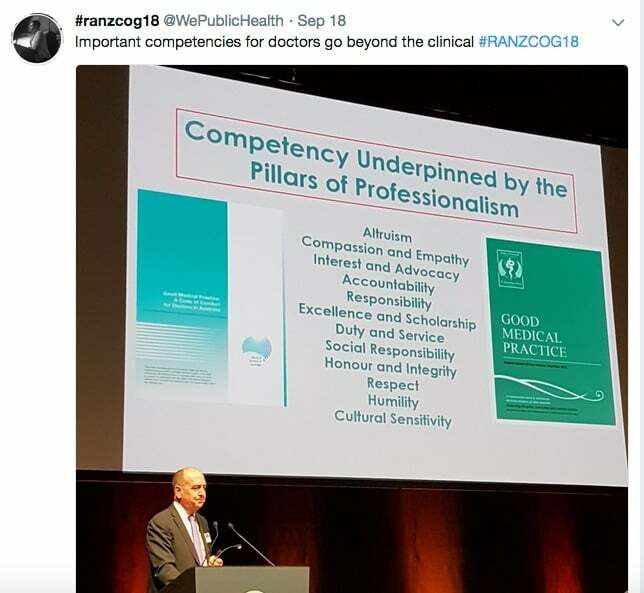 Gannon stresses the importance of generalism in medical training, so that specialist obstetricians and gynaecologists are equipped to work in rural and outer metropolitan areas and other areas of needs. 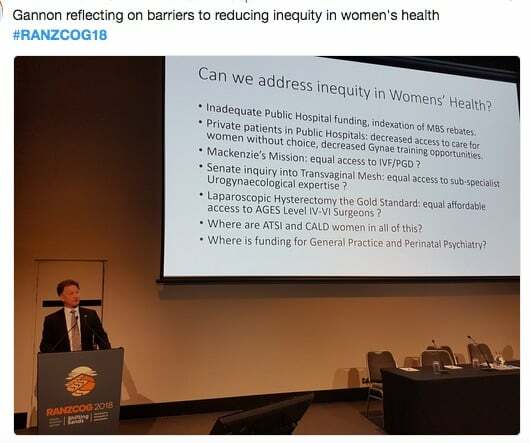 He raises concerns about some of unintended outcomes from responses to the pelvic mesh disaster, and also shares personal insights into the heavy demands on AMA presidents. 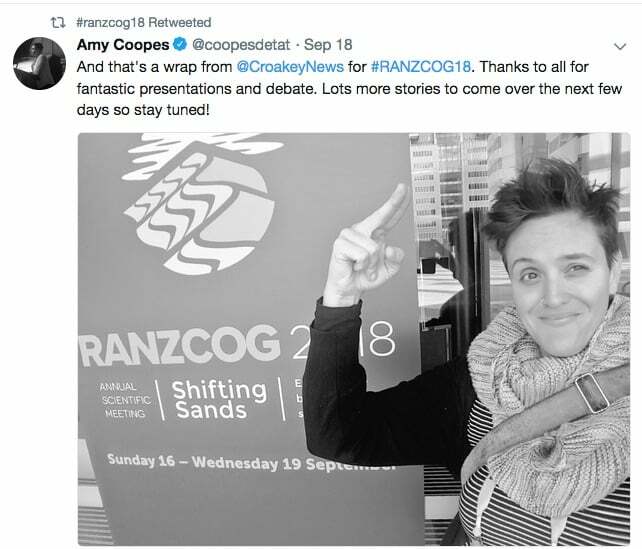 Warm thanks to Amy Coopes for covering #RANZCOG18 for @WePublicHealth and the Croakey Conference News Service, and to all conference tweeps. 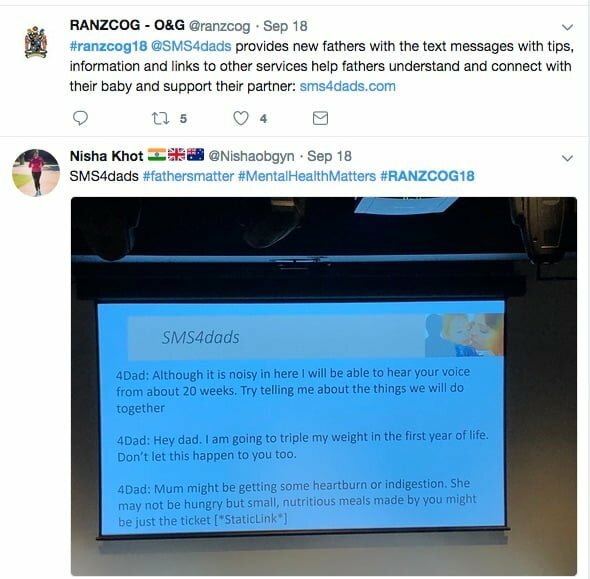 Read the Twitter transcript here. 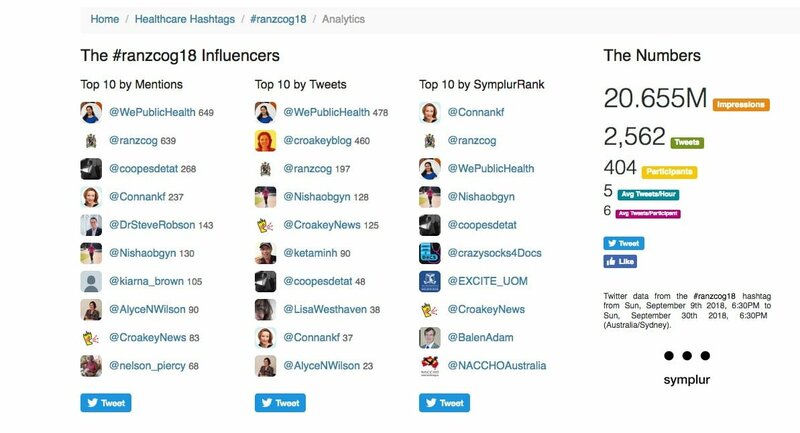 The analytics below are from Symplur, and for the period of Croakey’s coverage: 10-30 September 2018. 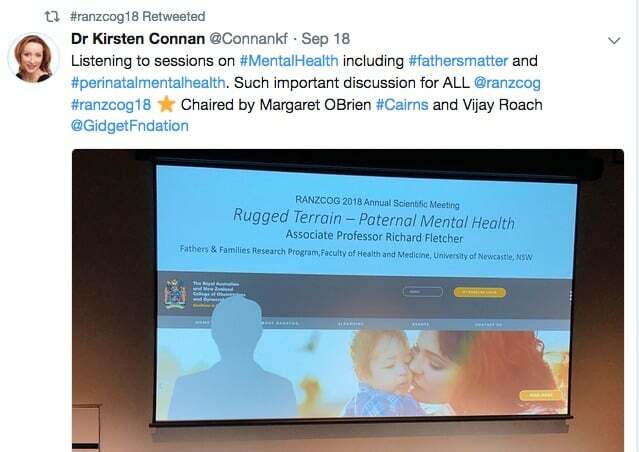 They show more than 20 million Twitter impressions for the conference hashtag over this period, with 404 participants in the Twitter stream. 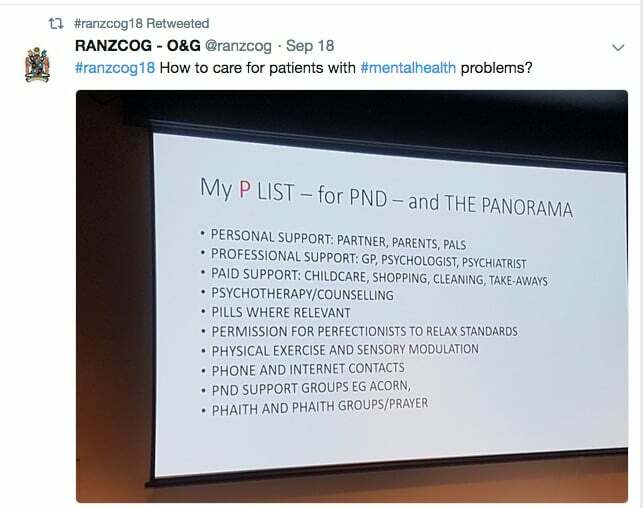 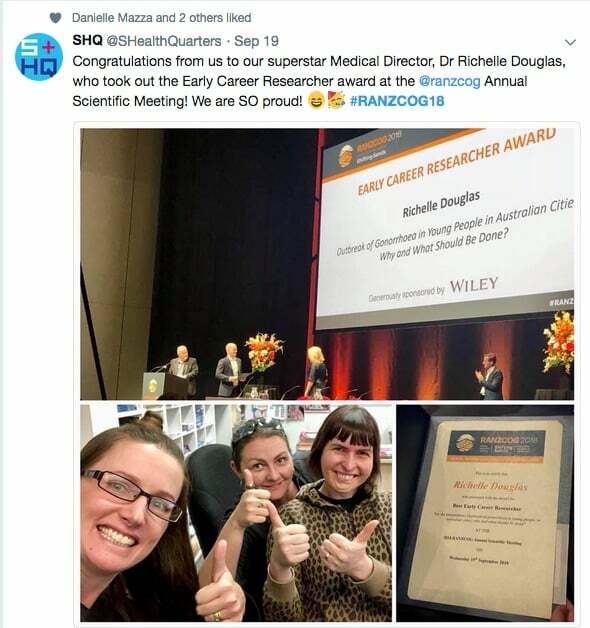 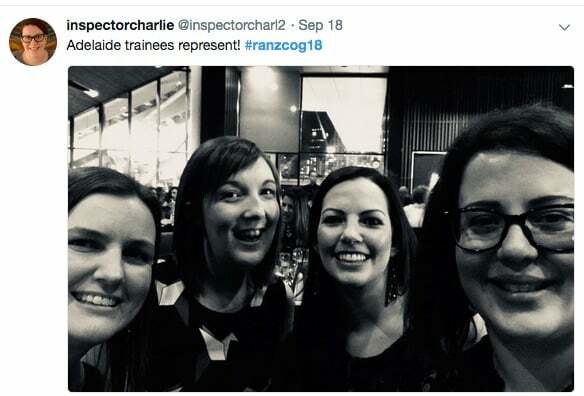 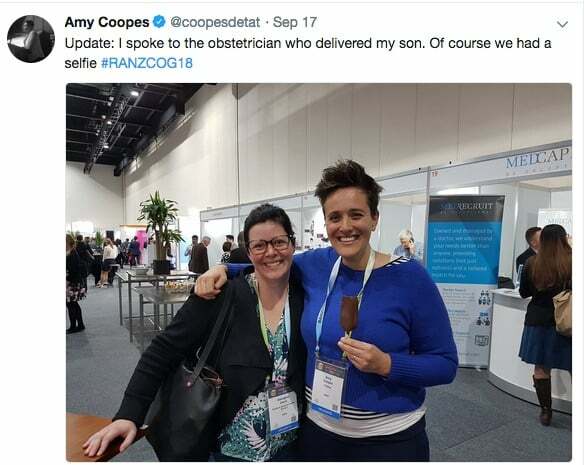 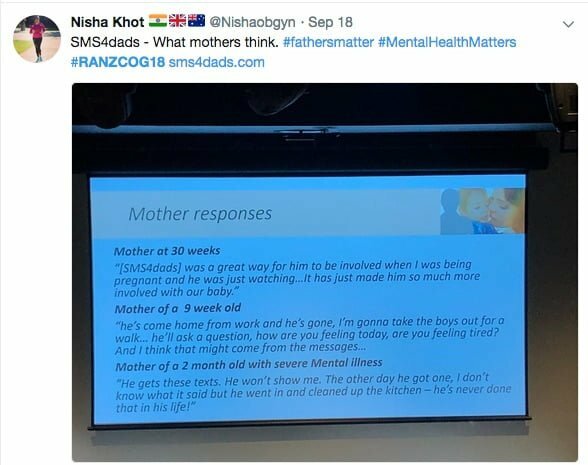 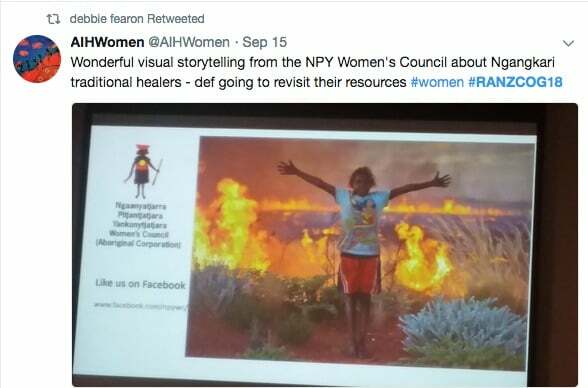 • Bookmark this link to see all the reports by Amy Coopes from #ranzcog18 for the Croakey Conference News Service.